A truly stunning example of this recently renovated Georgian residence offering an appealing combination of original and contemporary features and boasting far reaching views over the River Trent. The versatile and substantial living space comprises of a Cloakroom, Kitchen, Dining Room, Family room and Cellar. First floor, Lounge, Study, Cloakroom and Master Bedroom with En-Suite. Second floor, Three further Bedrooms and Family Bathroom. The property benefits from Gas central heating and double glazing. Externally there is a rear garden, off road parking and superb river views. VIEWING HIGHLY RECOMMENDED TO APPRECIATE SPACE AND QUALITY. NO CHAIN. EPC AND FLOORPLAN AVAILABLE. 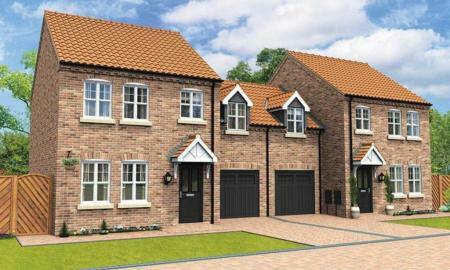 We are pleased to offer this NEW BUILD four bedroomed detached house situated in the town of Gainsborough, being approx 21.6 miles from Lincoln and approx 17.3 miles from Scunthorpe town centres. 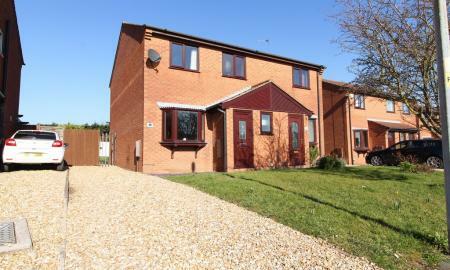 Accommodation comprises of Entrance Hallway, Lounge, Downstairs WC, Kitchen/Family/Dining Area and Utility Room. First Floor Four bedrooms and bathroom with en suite to master bedroom. The property benefits from gas central heating and double glazing. 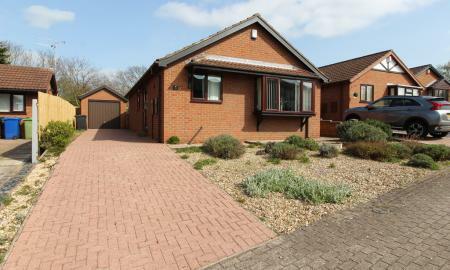 Externally there are front and rear gardens, garage and off road parking. SPECIAL OFFERS, SCHEMES AND ADVICE AVAILABLE TO HELP YOU MAKE YOUR MOVE EASIER. A very well presented, spacious and versatile detached residence, located in the very well regarded Lea area of Gainsborough. Very well laid out living space with all the benefits of a bungalow but offering two further bedrooms and a shower room in a converted roof space. The accommodation comprises of Entrance hall, lounge, dining room, l-shaped conservatory, two ground floor bedrooms and modern bathroom. Two attic rooms and shower room. The property benefits from gas central heating and double glazing. 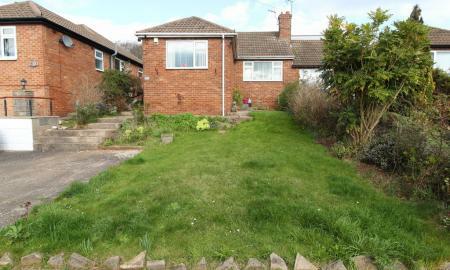 Externally there is well maintained yet manageable garden to the rear, driveway and garage. HIGHLY SOUGHT AFTER RESIDENTIAL AREA. EPC AVAILABLE. 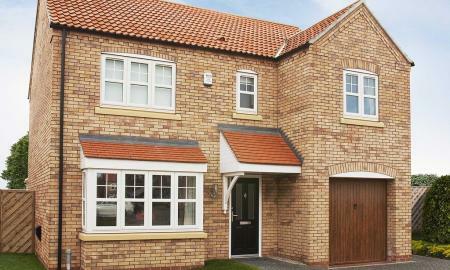 We are pleased to offer this NEW BUILD three bedroomed detached house situated in the town of Gainsborough, being approx 21.6 miles from Lincoln and approx 17.3 miles from Scunthorpe town centres. Accommodation comprises of Entrance Hallway, Lounge, Downstairs WC and Kitchen/Diner. First Floor Three bedrooms and bathroom with en suite to master bedroom. The property benefits from gas central heating and double glazing. 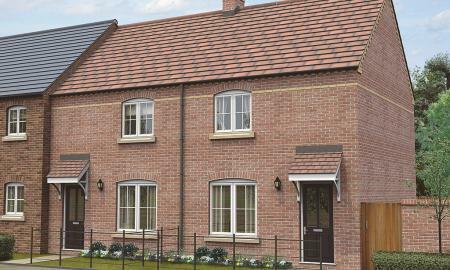 Externally there are front and rear gardens, larger parking space and optional extra of a detached garage. SPECIAL OFFERS, SCHEMES AND ADVICE AVAILABLE TO HELP YOU MAKE YOUR MOVE EASIER. A very rare opportunity to acquire this well presented five bedroom extended family house located in a well regarded residential area. Very generous living space which must be viewed to be appreciated. The accommodation comprises of entrance hall, spacious lounge, study, modern family kitchen with open plan breakfast room, dining room and utility room. First floor, five double bedrooms, en-suite bathroom and walk-in wardrobe to master bedroom and spacious family bathroom. The property benefits from gas central heating and double glazing. Externally there is a single garage and a substantial parking area. There is a very well tendered family garden to the rear. 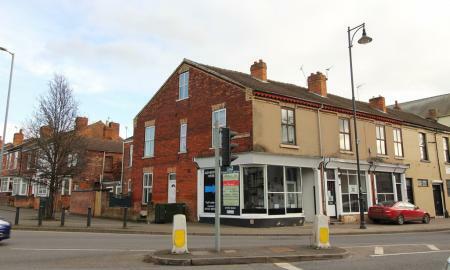 Fantastic Opportunity that will require an early inspection to avoid disappointment. EPC AVAILABLE. 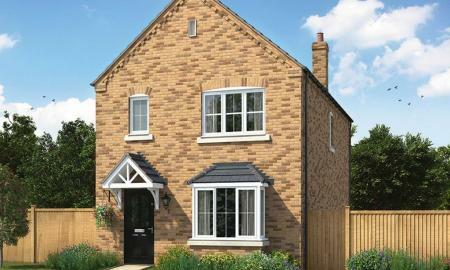 We are pleased to offer this NEW BUILD three bed Link Detached House situated in the town of Gainsborough, being approx 21.6 miles from Lincoln and approx 17.3 miles from Scunthorpe town centres. Accommodation comprises of Entrance Hallway, Lounge, Downstairs WC and Kitchen/Diner. First Floor Three bedrooms with Ensuite to master and Family Bathroom. The property benefits from gas central heating and double glazing. Externally there are walled gardens, driveway and Integral garage. OVER LOOKING THE GREEN. HELP TO BUY. SPECIAL OFFERS, SCHEMES AND ADVICE AVAILABLE TO HELP YOU MAKE YOUR MOVE EASIER. 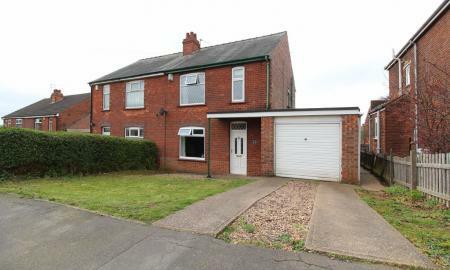 Located in this highly desirable residential area of Gainsborough, this well proportioned traditional three bedrooms semi detached house offers well laid out living space and generous gardens. The accommodation comprises of reception hall, lounge, dining room and modern family kitchen/diner with black gloss contemporary units. First floor, three bedrooms and modern bathroom. The property benefits from gas central heating and double glazing. Externally there is an excellent family garden with raised patio areas, driveway and garage. VIEWING ADVISED. EPC AVAILABLE. A superb opportunity to acquire a building plot in the well regarded village of Morton. 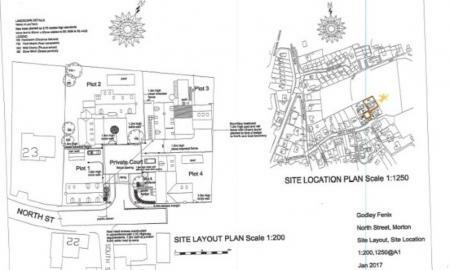 Plot approaching 0.25 of an acre and benefits from having all major services already on site. Planning has been passed for an executive detached four bedroom home of approx 2700 sq ft. and having field views. All enquires being taken with further information to follow. 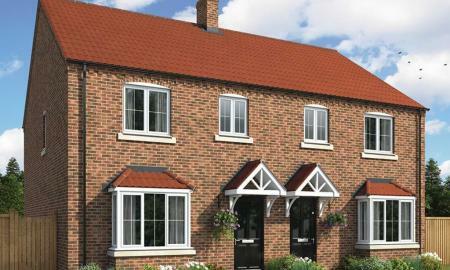 Can be purchased as a single plot or on a retained build basis with price on application. NB Whilst Martin & Co are the representing agent in the sale buyers must satisfy themselves that the specification and time scales are agreed prior to any contractual agreement. Buyers should obtain advice from a legal representative. 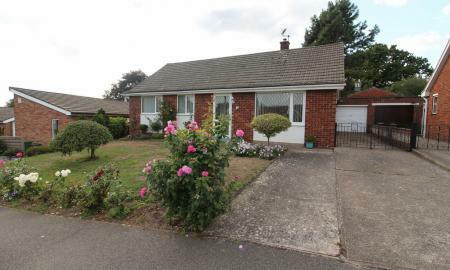 Offering scope for improvement, this is a fantastic opportunity to acquire a modern construction two bedroom detached bungalow located in a highly desirable residential area. The accommodation comprises of reception hall, lounge/diner, kitchen, two double bedrooms and bathroom. The property benefits from gas central heating and double glazing. 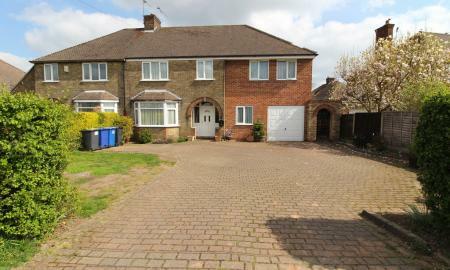 Externally there is a driveway, garage and low maintenance front and rear gardens. NO CHAIN FOR EASE OF PURCHASE. EPC AVAILABLE. 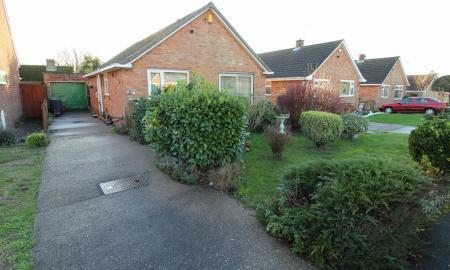 A very rare opportunity to acquire this detached bungalow located in a highly desirable residential area of Lea. The property offers huge potential for prospective buyers to improve and modernise to their own taste and specification. The accommodation comprises of reception hall, spacious lounge, kitchen, conservatory, two double bedrooms and bathroom. The property benefits from gas central heating and double glazing. Externally there is private and low maintenance gardens and single garage. NO CHAIN FOR EASE OF PURCHASE. Bungalows are in very short supply at present and Martin & Co highly advise an early inspection to avoid disappointment. 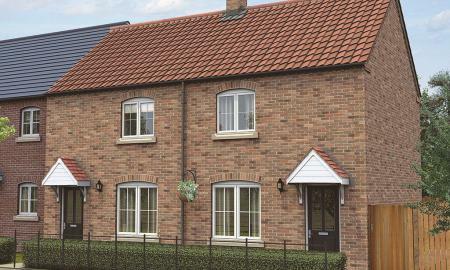 We are pleased to offer this NEW BUILD two bedroomed end terrace house situated in the town of Gainsborough, being approx 21.6 miles from Lincoln and approx 17.3 miles from Scunthorpe town centres. Accommodation comprises of Entrance Hallway, Lounge, Downstairs WC and Kitchen/Diner. First Floor Two bedrooms and bathroom. The property benefits from gas central heating and double glazing. Externally there are front and rear gardens and two parking spaces. SPECIAL OFFERS, SCHEMES AND ADVICE AVAILABLE TO HELP YOU MAKE YOUR MOVE EASIER. 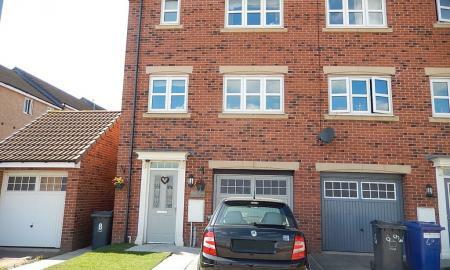 We are pleased to offer this NEW BUILD two bedroomed mid terrace house situated in the town of Gainsborough, being approx 21.6 miles from Lincoln and approx 17.3 miles from Scunthorpe town centres. Accommodation comprises of Entrance Hallway, Lounge, Downstairs WC and Kitchen/Diner. First Floor Two bedrooms and bathroom. The property benefits from gas central heating and double glazing. Externally there are front and rear gardens and two parking spaces. SPECIAL OFFERS, SCHEMES AND ADVICE AVAILABLE TO HELP YOU MAKE YOUR MOVE EASIER. 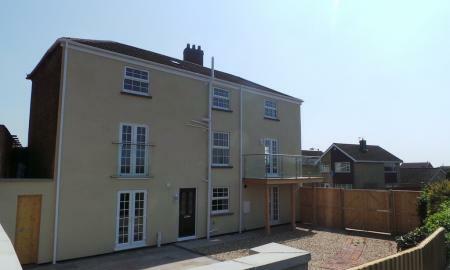 We are pleased to offer this NEW BUILD two bedroomed mid town house situated in the town of Gainsborough, being approx 21.6 miles from Lincoln and approx 17.3 miles from Scunthorpe town centres. Accommodation comprises of Entrance Hallway, Lounge, Downstairs WC and Kitchen/Diner. First Floor Two bedrooms and bathroom. The property benefits from gas central heating and double glazing. Externally there are front and rear gardens and a parking space. SPECIAL OFFERS, SCHEMES AND ADVICE AVAILABLE TO HELP YOU MAKE YOUR MOVE EASIER. 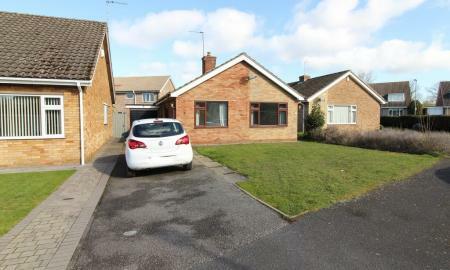 A well proportioned and most versatile semi detached bungalow located in a sought after residential area. The property occupies an appealing elevated position with generous gardens to the rear. The accommodation comprises of reception hall, lounge, dining room, conservatory, two bedrooms and bathroom. The property benefits from gas central heating and double glazing. Externally there is off road parking. VIEWING ADVISED. EPC AVAILABLE.